Whether you are just getting into chickens or have had them for a while, you may think that eggs come in just one or two colors. 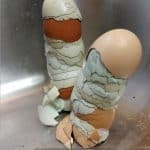 Usually, when you think of chicken eggs, you think of white eggs or brown eggs. However, did you know that there are chickens that lay blue eggs? When we first found out that there are blue egg chickens we HAD to have some – IMMEDIATELY. I mean, how cool to have a different, fun color in your egg basket, right? We ran out to find out right away what chickens lay blue eggs. 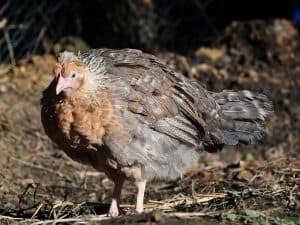 There are so many different chicken breeds out there that I guess it shouldn’t be too terribly surprising that there are some chickens that lay blue eggs. However, I still get excited when we go out to collect eggs and get some brilliantly colored blue eggs. 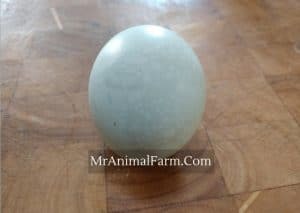 Chickens That Lay Blue Eggs – How do they do it? Ok, so you may wonder, for chickens that lay blue eggs – how do they do it? Afterall, the majority of chickens do lay white or brown eggs. So, what makes a blue egg chicken different? Without getting too “scienc-y”, chickens that lay blue eggs basically deposit that blue color onto the eggs. You might be interested to know that all chickens eggs start out as white (source). Chickens that lay white eggs just simply lay the eggs in that original form. 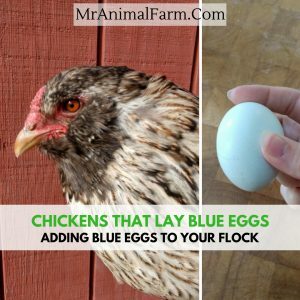 Chickens that lay blue eggs start with a white egg and basically puts on a pigment, called oocyanin onto the white egg turning it into a blue egg. This color change happens as the egg is being formed in the chickens oviduct. (source). So, essentially, chicken egg color is sort of similar to skin color in that the pigment put into it will dictate the tone and color. Like when you tan – melanin is produced in your skin creating a darker “tan” color. Not exactly the same process, obviously, but sort of a similar idea. What Chickens Lay Blue Eggs? Now that we know that there are chickens that lay blue eggs and we know how these blue egg chickens make their eggs, what chickens lay blue eggs? Of course we need to know the answer to this so that we can add blue eggs to our egg basket! Aracuanas are one type of chicken that lays blue eggs. 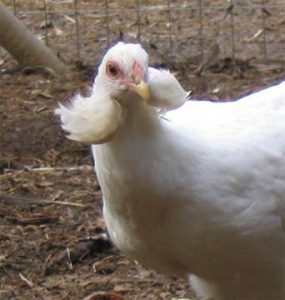 They are a more unique chicken breed and are not super common. Aracuana chickens are usually rumpless and have tufts, so they are definitely an interesting addition to any flock. Ameraucanas are also chickens that lay blue eggs. They are more common that Araucana’s, but they are also often confused with Easter Eggers. There are many differences between Araucana, Ameraucana and Easter Egger chickens. Ameraucana’s have muffs and beards and come in a whole variety of colors. They are really pretty decent egg layers. 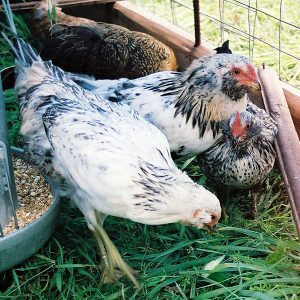 So, they make a good addition if you are looking for a solid backyard flock bird. Cream legbars are a fun breed that of course is also one of the chickens that lay blue eggs. 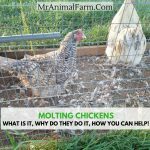 They are not a super common breed, but they are popular among many chicken owners. Due to the fact that they are a little less common, they do also tend to be a little more expensive. However, their cost is definitely worth it as they not only lay blue eggs, they are also an autosexing chicken breed. That means that you can tell pullet from cockerel at hatch! Cream Legbars are also usually friendly birds who are good egg layers and good foragers. 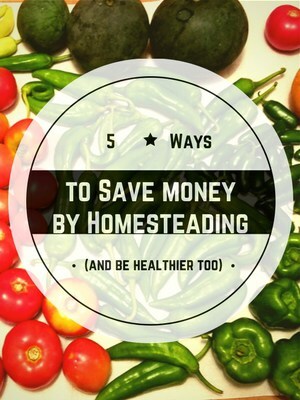 This means they will give you a decent amount of eggs without eating too much feed. 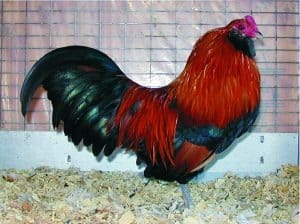 If you are looking for one of the most interesting chickens that lay blue eggs, this breed may well be it! 4) Easter Eggers – sometimes. Easter Eggers are one of our personal favorite chicken breeds. They come in a variety of colors and patterns. And they often times have interesting features like muffs and beards. Easter Eggers are not a true breed however. They are a hybrid or mix of chicken breeds. Due to this fact, it is not guaranteed that they will all lay blue eggs. Easter Eggers are also one of the chickens that lay green eggs. There are several “newer” blue egg chickens that are also hybrids – similar to Easter Eggers. However, unlike Easter Eggers, these blue egg layers have been bred specifically for blue eggs only and high production. Most of these Super blue Egg Layers (amongst other names) combine a high production bird like a leghorn with a true blue layer like a cream legbar. The result is one of the breeds of chickens that lay blue eggs in a high volume. 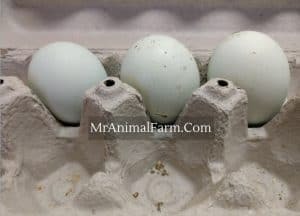 Blue Eggs – do they taste the same as “other eggs”? We have reviewed what chickens lay blue eggs. So now that you know what breeds to get to have blue eggs, you may wonder if blue eggs taste the same as other eggs. Yes, the simple and easy answer is yes! Chickens that lay blue eggs, as we discussed above are producing the exact same egg as a chicken that lays white or brown eggs. The only difference is the pigment that is laid into the egg during the shell formation. 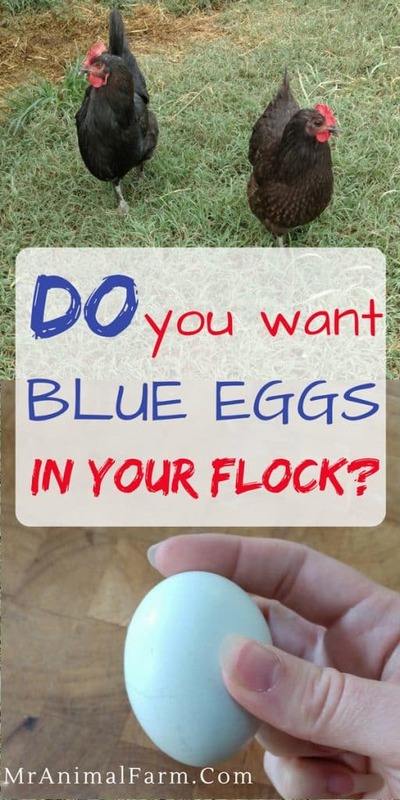 Now that you know all about chickens that lay blue eggs, which blue egg layer will you be adding to your flock?